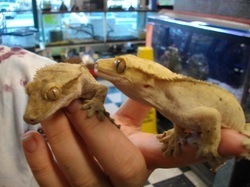 We specialize in reptiles, salt water fish & coral, fresh water fish & plants, small animals & pet supplies. 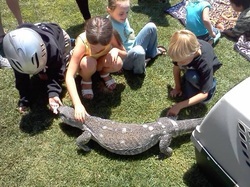 We offer hands on fun filled educational reptile presentations for birthday parties, classroom presentations & field trips. Your local pet supply store! 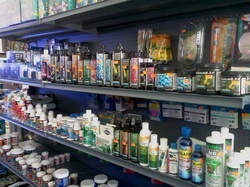 ​ We offer saltwater and reef tank supplies, food for reptiles & fish and a 10% student discount! have some fun & post some pics while you're there.